Introducing the HERO5 Black, the most advanced GoPro ever. Incredible high-resolution 4K 30fps and 2.7K video and high frame rate at 720P 240fps enables stunning, immersive footage of you and your world. New advanced video stabilization settings provide smooth video for truly immersive recordings. 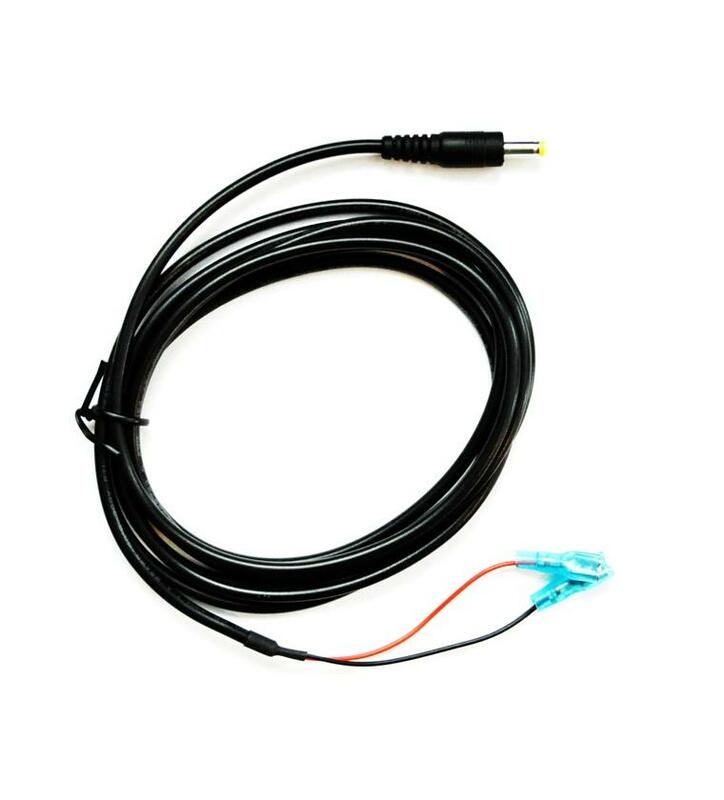 Rugged and waterproof up to 33’ (10m) without a housing. Takes crisp 12MP photos at a blistering 30 frames per second in burst mode. Improved 3 speaker audio to clearly capture the moment while reducing wind noise. The HERO5 Black is the ultimate life-capture solution. HERO5 Black delivers stunning video quality. Capture high-resolution 4K 30FPS and 1080P 120FPS video that’s sharp and lifelike. With 12MP burst photos, the HERO5 Black helps you capture the moments you don’t want to miss. Capture single photos, or choose time lapse mode to shoot photos automatically at set time intervals — When it comes to versatile photo capture, HERO5 Black has got you covered. HERO5 Black now includes high quality video stabilization right out of the box. Removing jars and jitters from your videos, the HERO5 Black allows you to seamlessly relive any moment. HERO5 Black captures 4K 30FPS video and 12MP Time Lapse photos right out of the box. You can also access most of the modes of other HERO5 cameras using the GoPro App for free. From single photos to time lapse photos, burst photos to looping video — HERO5 Black does it all and more. You can also use the app to easily adjust settings like video resolution, frame rate, field of view and more. With just the power of your voice you can enjoy simple, hands free control of your HERO5 Black. 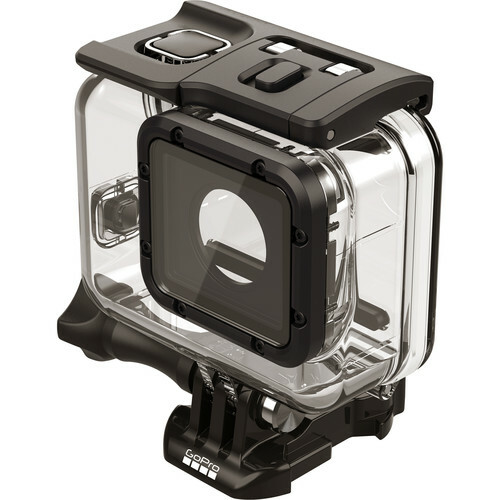 HERO5 Black is rugged and waterproof to 33’ (10m) without any housing. 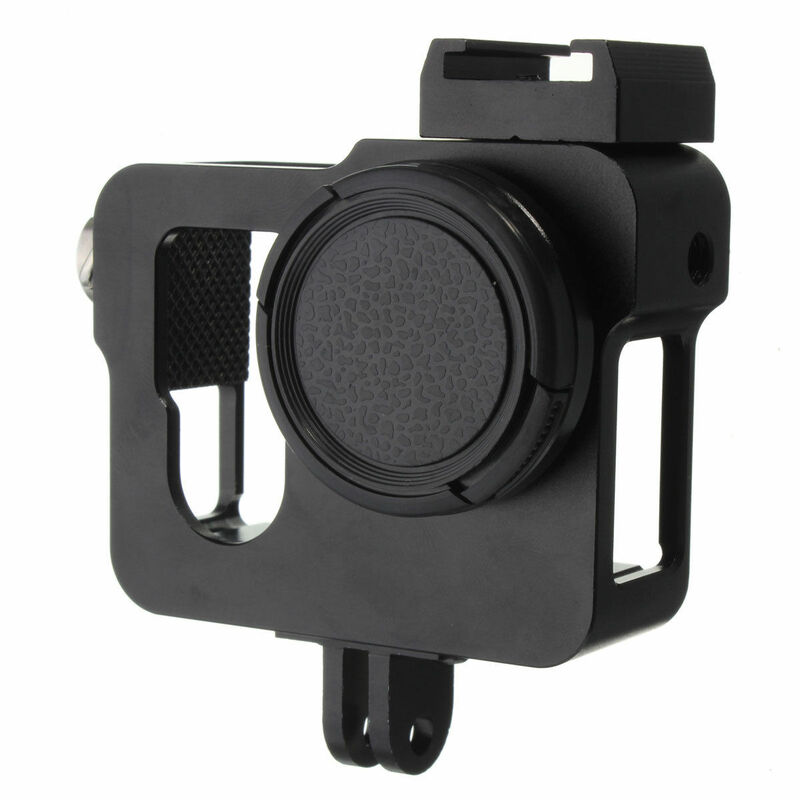 Its convenient, ready-to-go design makes it easy to get out the door quickly to capture and enjoy any activity. 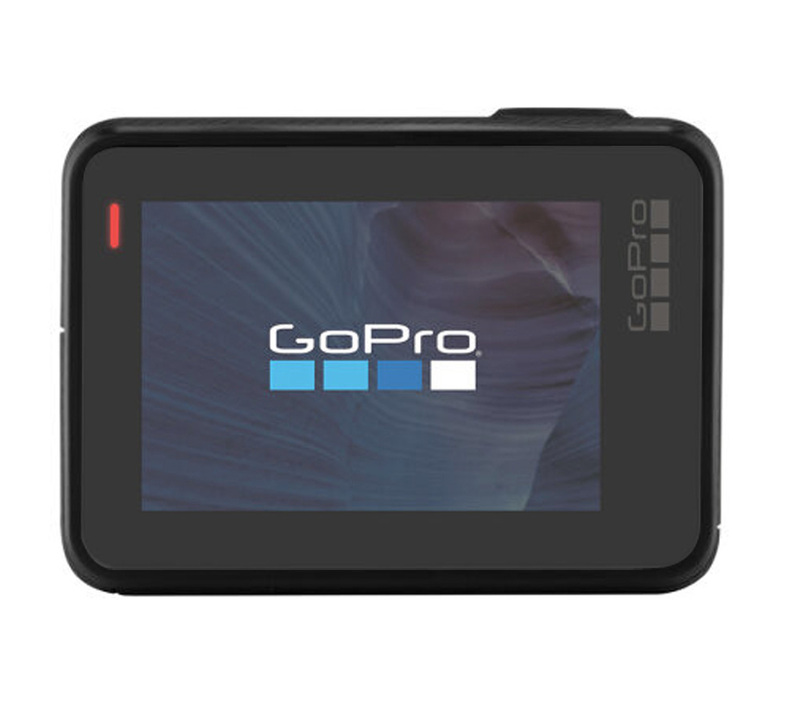 A built in LCD screen allows for changing settings, preview and playback of videos and photos, and trimming footage. All right from your HERO5 Black. HERO5 Black features SuperView™, a GoPro-exclusive video mode that captures the world’s most immersive wide-angle field of view. It allows you to capture more of yourself and your surroundings in the shot—resulting in captivating, ultra engaging footage of every adventure. Let the camera do the thinking for you. Auto low light mode intelligently changes frame rates based on lighting conditions for optimal low-light performance, enabling you to move between bright and dark environments without having to adjust your camera settings. HERO5 Black captures location of photos and videos so you can relive your moments and remember exactly where they were. HERO5 Black has an easily accessible battery so that when one runs out of charge, you can switch it out and quickly get back to recording. 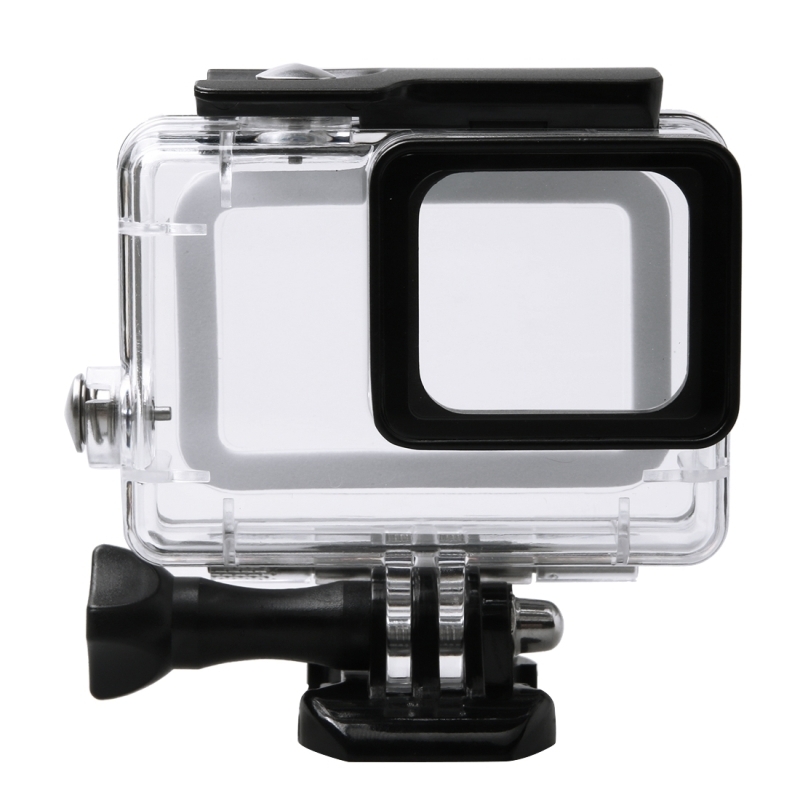 HERO5 Black comes with specially designed mounts and accessories that work seamlessly with other GoPro gear to give you more mounting options than ever. HERO5 Black features three speakers that the camera will switch between to provide reduced wind noise and enhanced audio capture. When the camera detects too much wind noise on one side, it'll turn that speaker off and record clearer audio through the other two. Never worry about poor audio again—no matter the conditions or activity. When the camera is mounted upside down, auto image rotation automatically adjusts the capture orientation to right-side up so there’s no need to flip your footage in post-production. HERO5 Black is compatible with all GoPro mounts, so whether you’ve got a stash of mounts at home, or you’re looking for fresh ways to capture your favorite activities, you’ll be good to go. Wear it on your helmet or chest for a unique perspective. 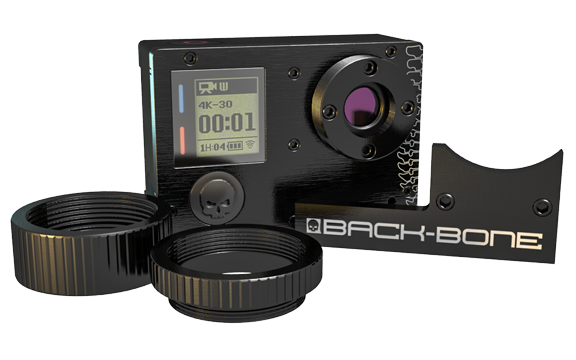 Mount it to bikes, boards, motorcycles and more to capture immersive footage of the experience. 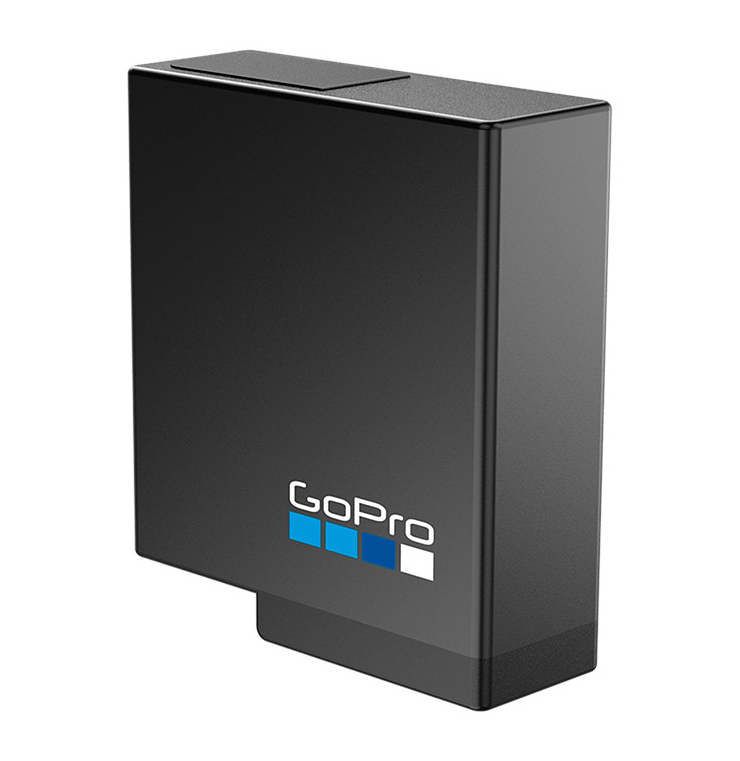 With an optional GoPro Plus subscription, your HERO5 camera can auto upload photos and videos to the cloud, and provides easy viewing from your phone or computer. The displayed shipping price is for '1' GoPro HD Hero 5 Black 4K Helmet Camera. To find the shipping cost for all your items, please view your cart.